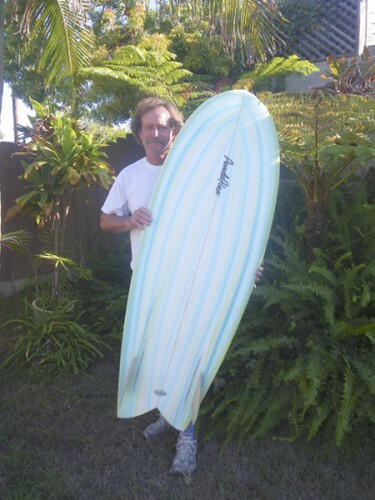 Sweet 5′6″ Pendoflex Duckie for Mr. C.G. Hey there! 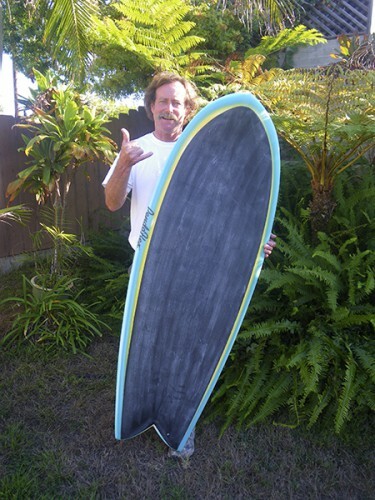 Steve built this beautiful 5′6″ Pendoflex Rubber Duckie for Mr. C.G. with hand-crafted care. 2 Comments on "Sweet 5′6″ Pendoflex Duckie for Mr. C.G."